MOO is an online print and design company that helps you stand out from the crowd. MOO creates premium quality, customizable business cards, and promotional materials. Visit moo.com for more details. 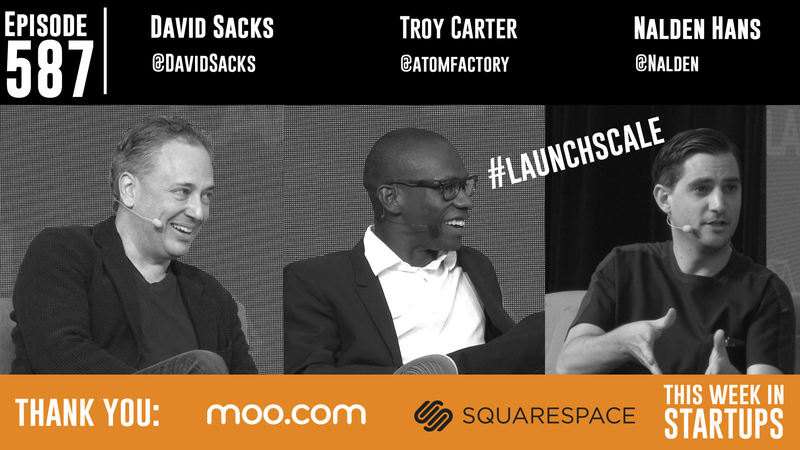 At LAUNCH Scale 2015, Jason sits down with David Sacks of three-unicorn PayPal, Yammer, and Zenefits fame, Troy Carter of Atom Factory, and Nalden Hans of WeTransfer.